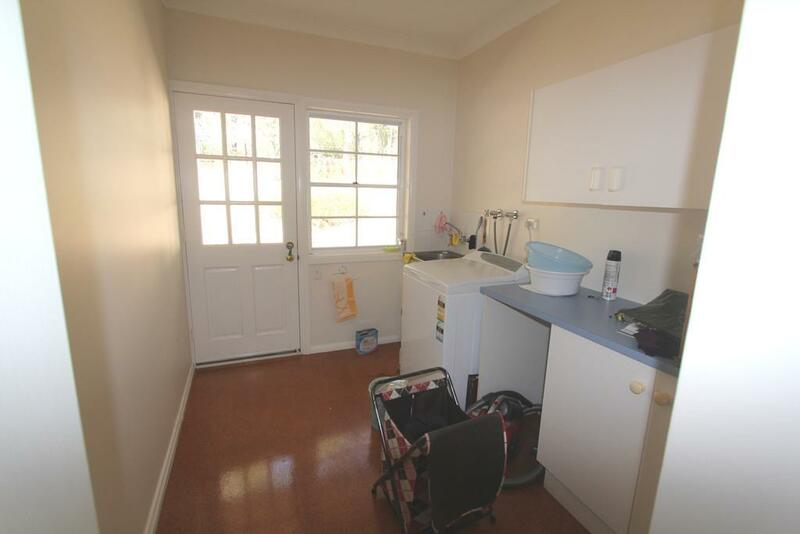 Available NOW for 12 month lease. 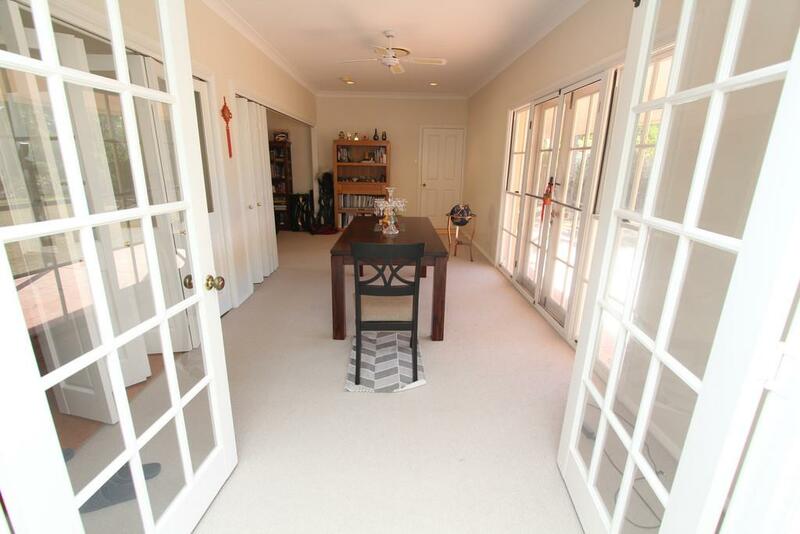 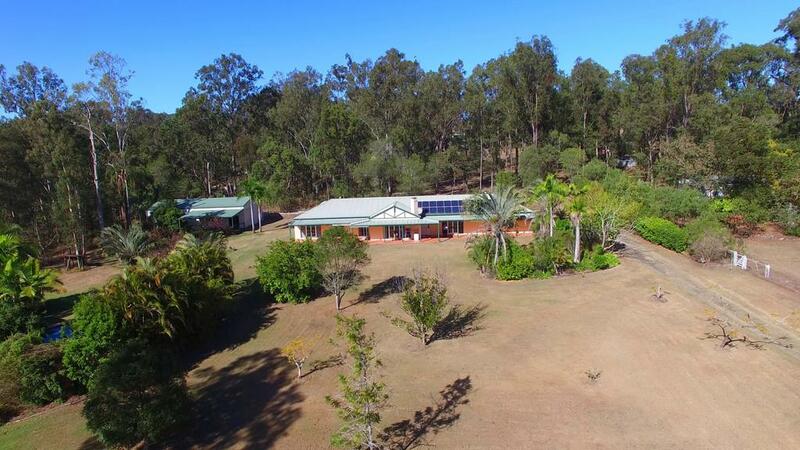 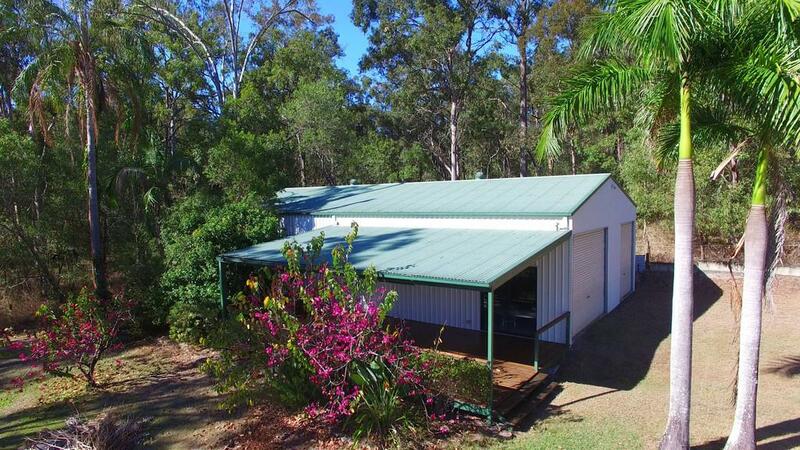 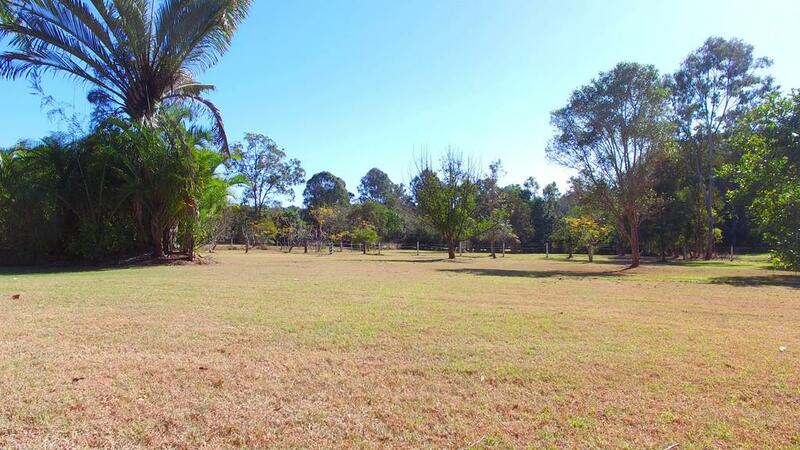 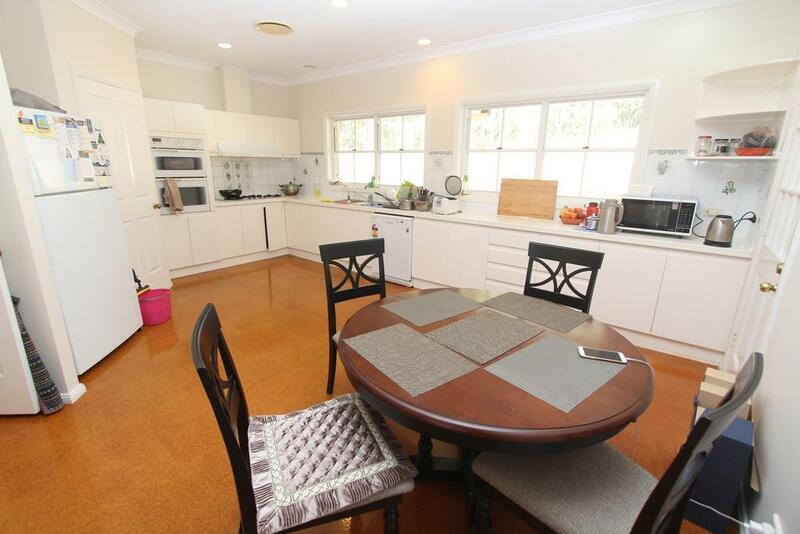 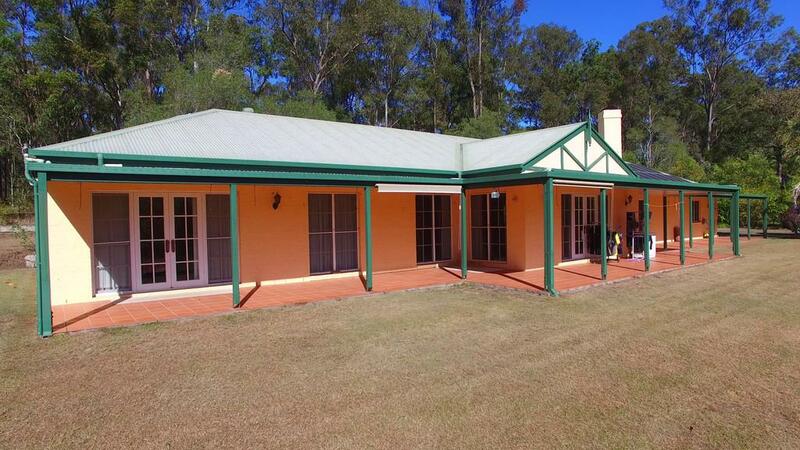 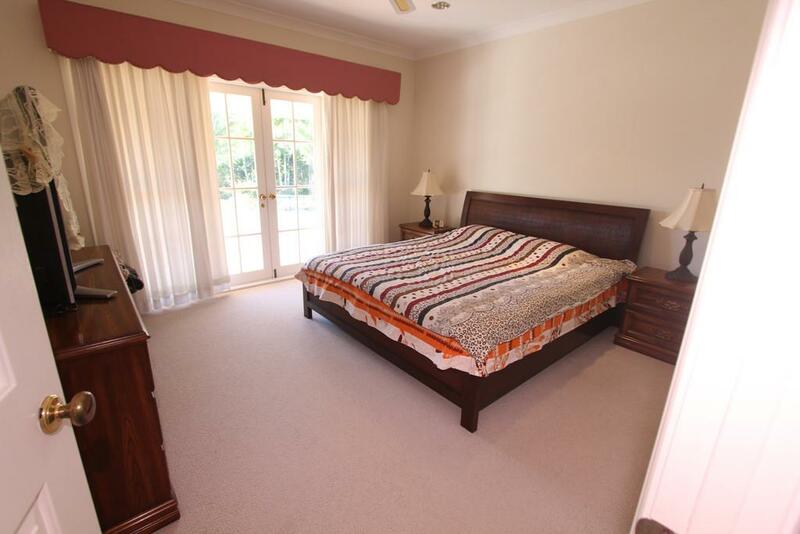 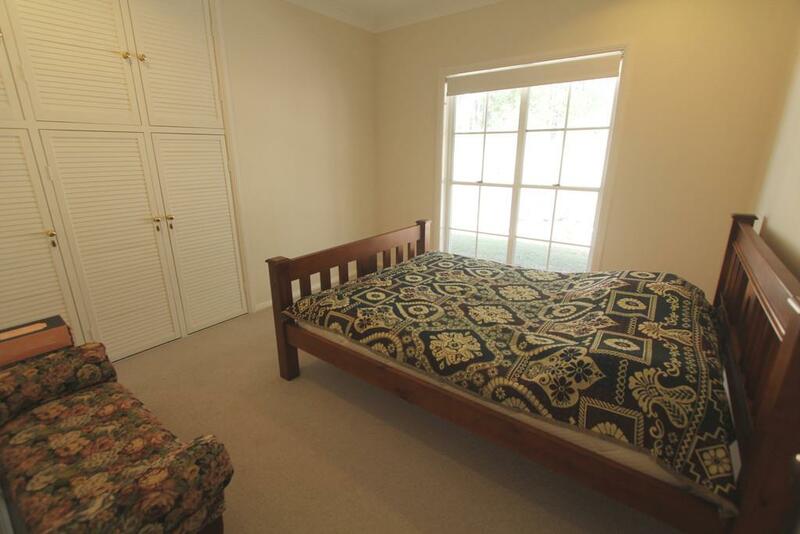 2.5 acres with lowset modern family home in immaculate condition. 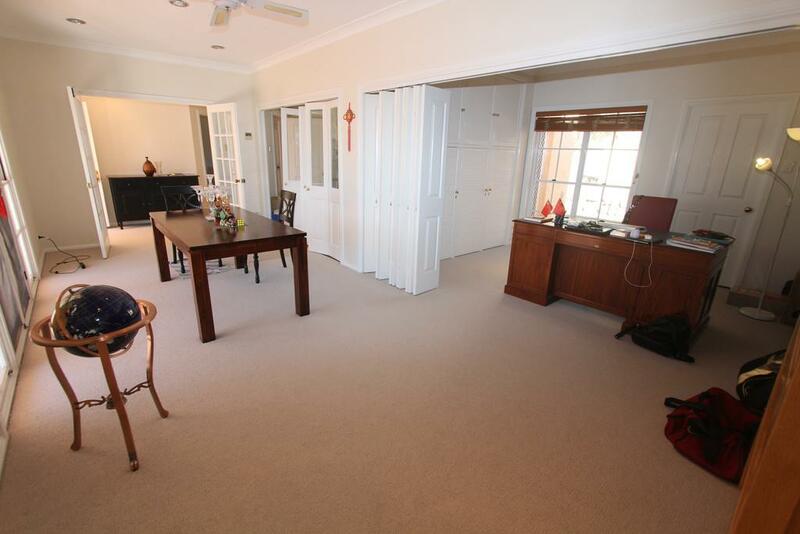 4 bedrooms (all builtin), 3 bathrooms (including ensuite), fully air-conditioned, large lounge with brick fireplace, large eat-in kitchen with walk-in pantry and plenty of bench space, formal dining, study, laundry, 3 car lockup garage with internal access to house. 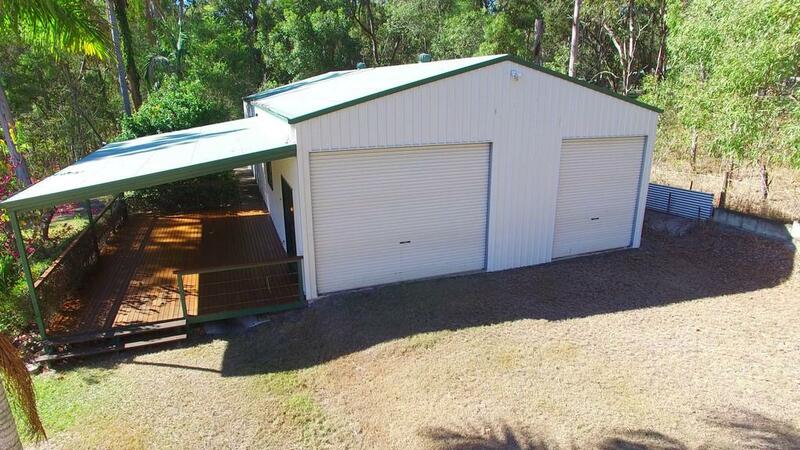 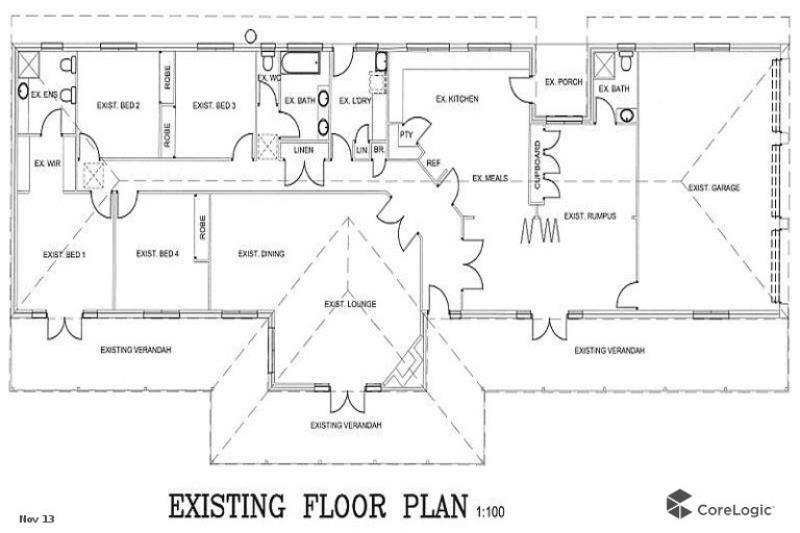 There is a 18m x 9m shed with 3 phase power and its own covered deck, perfect for entertaining. 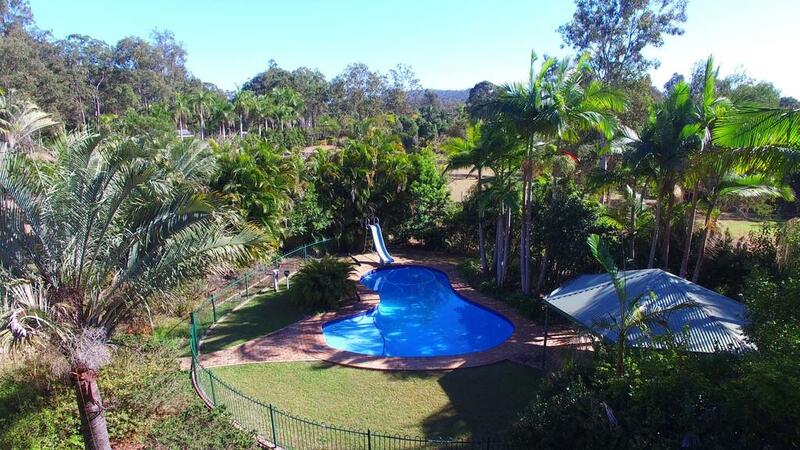 Stunning inground pool with water slide, pavilion and BBQ area. 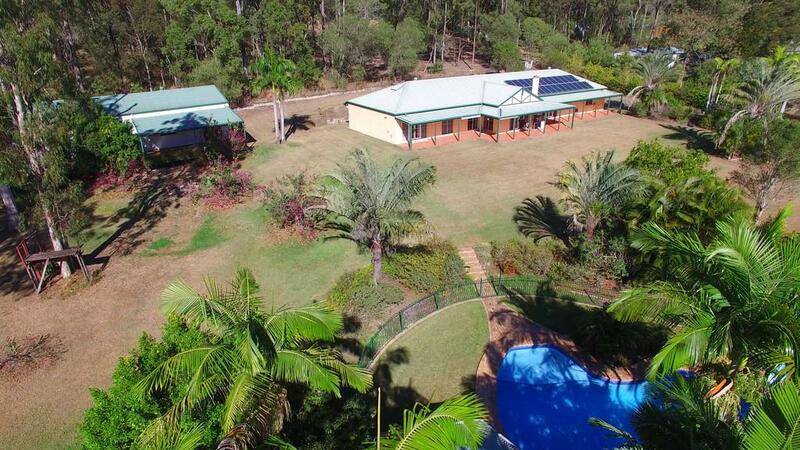 This quiet property is a short drive to Bellbowrie's community facilities - Coles, Tavern, Sports club and grounds, Olympic swimming pool and shopping center. 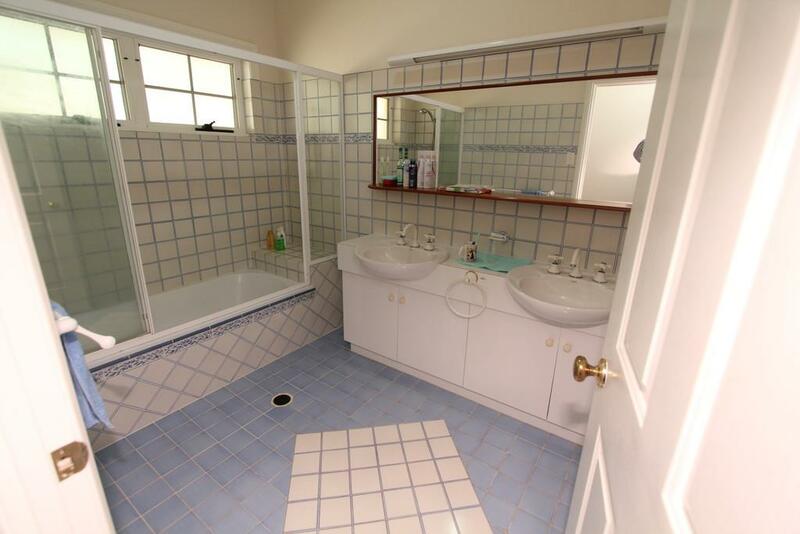 Tenant is responsible for maintaining pool chemicals and cleaning pool. 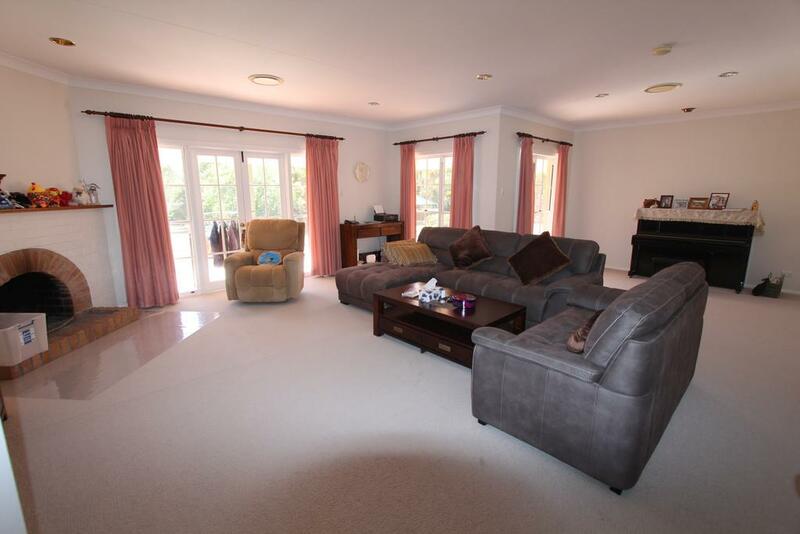 Dear Kim, I am interested in Listing Number 2816707 which I found on http://brookfieldagencies.com.au.